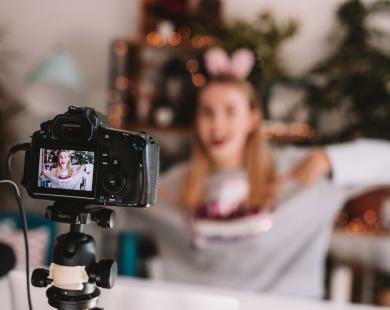 Vlogging has grown in popularity over the past year with many vloggers achieving a celebrity like status but how did they do it? Well, apart from the usual advice of being yourself and creating content you enjoy, it is also thanks to the quality of their vlogs. Vlogs have increased in quality and shaky videos filmed on iPhones don’t make the cut anymore. Vlogging equipment can make your videos reach new level of quality but they often come with a hefty price tag. 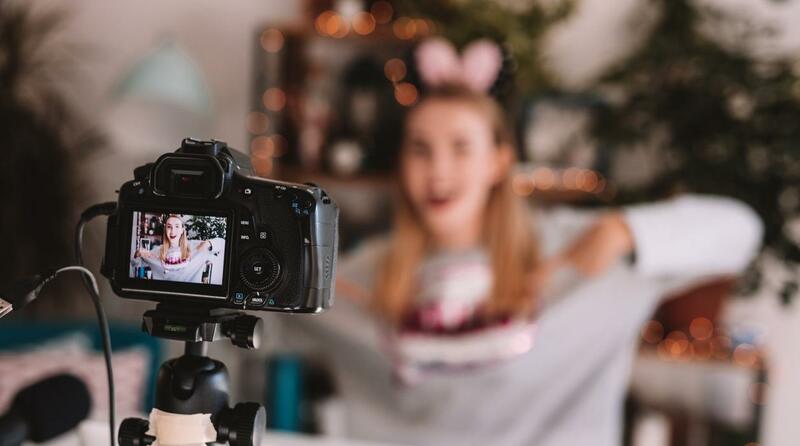 To help you achieve the best possible videos without breaking the bank, we’ve gathered seven affordable pieces of vlogging equipment for you to enjoy. Natural sunlight which remains consistent is hard to come across in the UK. 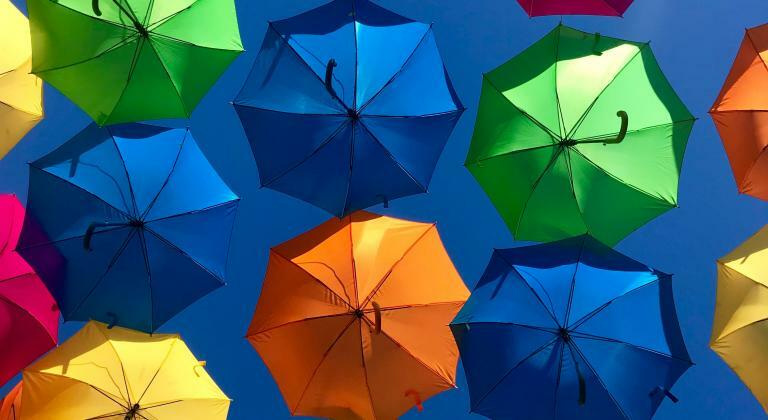 Softboxes allow you to control the lighting in your videos, so you can film no matter the weather. Softboxes are often very pricey (in the hundreds) but there are affordable options like this Flash Softbox Diffuser. 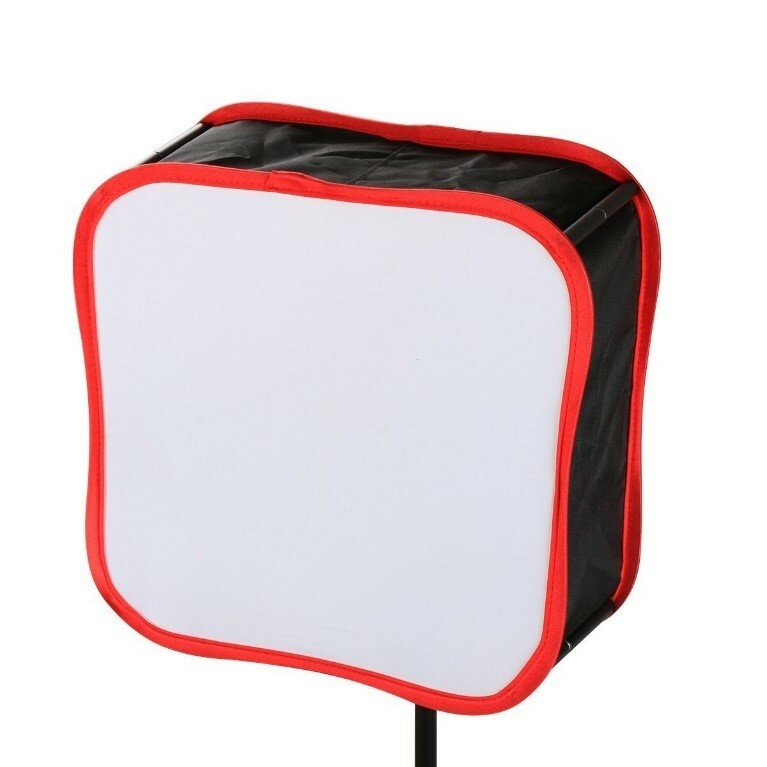 Compact and collapsible, this softbox will illuminate your face with a natural glow, meaning its great for any indoor photography or videography. If you’re looking to step up your lighting game, investing in a ring light would be a good alternative to a softbox. These are often pricier, but they provide a perfect, even light on your face, making them especially perfect for beauty YouTubers. White backgrounds are a staple for photographers, but they are also good for vloggers. The crisp white allows your audience and the camera to focus on your face, makeup or clothing without a distracting background. 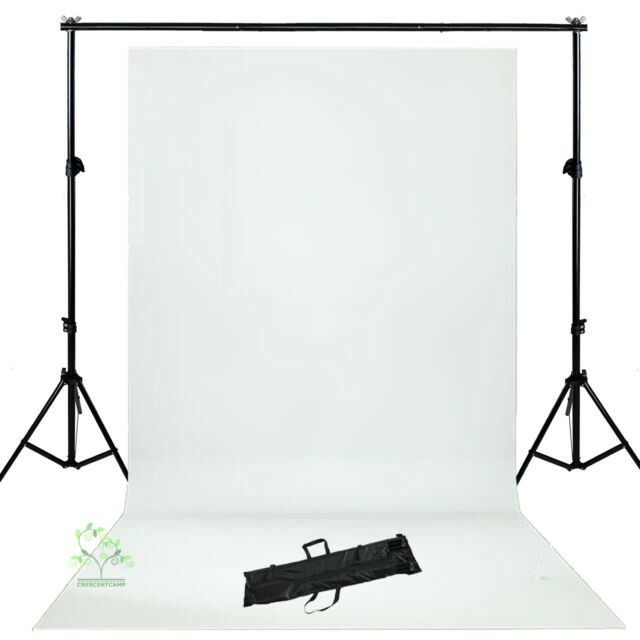 This large white backdrop is 1.6m x 3m on a supported by a 2m x 2m stand. There are lots of different backgrounds on the market but we think this one is the perfect price and the perfect height for any vloggers looking for that professional touch. Shaky hands aren’t known for making great content so by investing in a tripod you will immediately improve your videos. Tripods also give you the ability to frame your videos perfectly, avoiding that awkward editing moment where half your head or arm are out of shot. 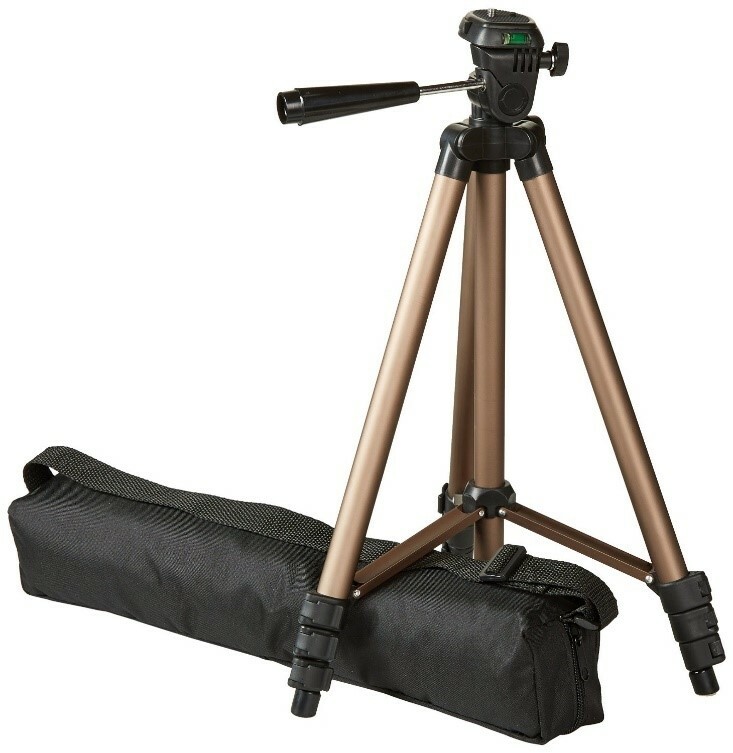 There are loads of affordable tripods out there and this one is lightweight, 50 inches, and with lever lock legs to keep it sturdy. Although this tripod holds most cameras, be sure to check it is compatible with your specific model. Remote switches are an accessory which we wish we had known about earlier. Although self-timers are great, there’s always an uncertainty of when exactly the countdown will end, but with remote switches, you can take the image with a click of a button. This is also great for taking flat-lays, allowing you to take the image from afar without your shadow interfering in the photo. 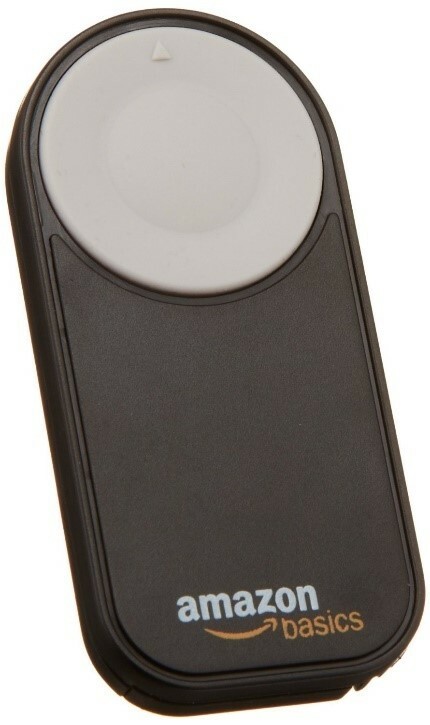 This remote switch by Amazon can be used up to 10 feet away from your camera and is wireless, meaning there are no messy wires ready for you to trip over on. Wind muffs are great for vloggers who often film outside, whether that’s filming your walk home from work or an outside festival. 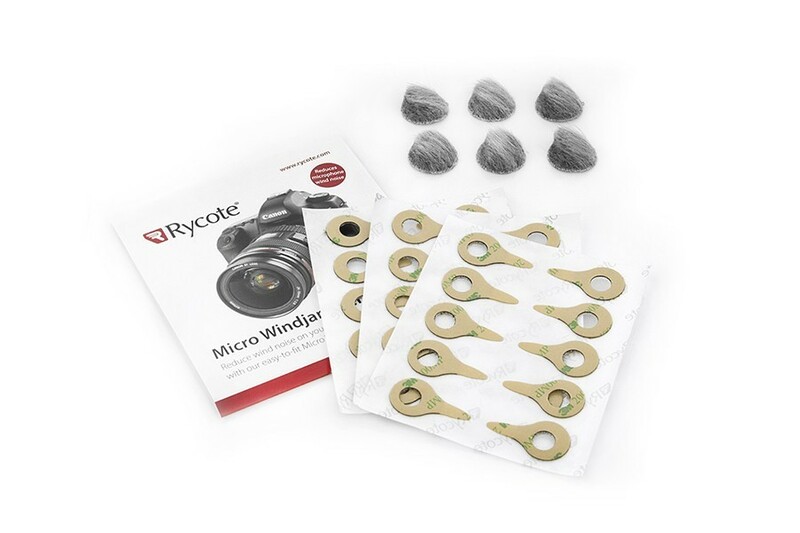 They eliminate the wind noise that cameras pick up, wrecking the audio and your footage. This pack of 6 muffs can be reused and stuck on both your phone and camera, meaning you can vlog wherever you want, whenever you want with top audio. SD cards are essential for every vlogger no matter the size. 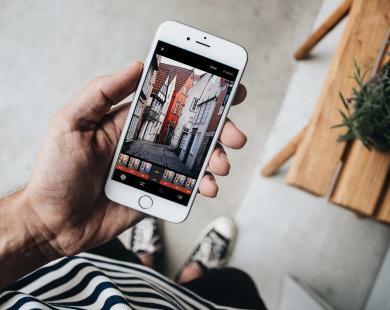 The SD card you choose will be dependent on the camera you have and the amount of content you want to store on it, but there are plenty of affordable options on the market. 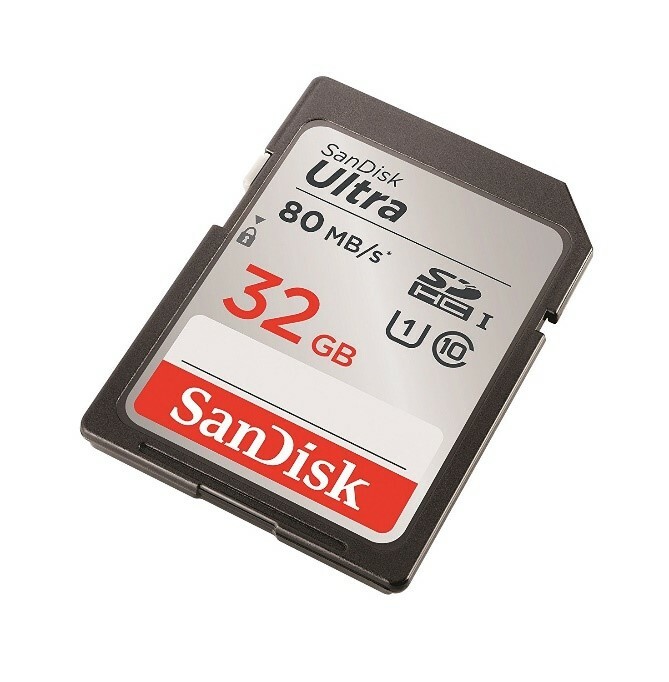 This 32GB SanDisk Ultra is the ideal choice for mid-range cameras and is a class 10 rating for recording full HD videos. There is also 16, 64 and 128 GB versions available but they increase in price as they increase in storage. Vlogging is a full-time hobby (or job if you’re lucky!) which means there’s a lot of on-the-go work. 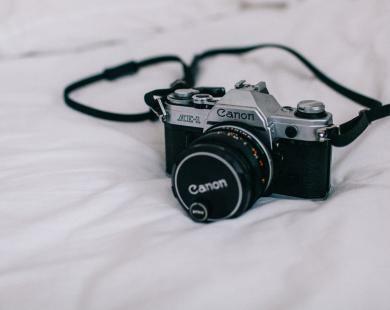 There’s nothing worse than having your camera die mid-trip so to avoid this issue we’d recommend investing in some rechargeable batteries and a charger. Again, be sure to always check what size battery is compatible with your camera. 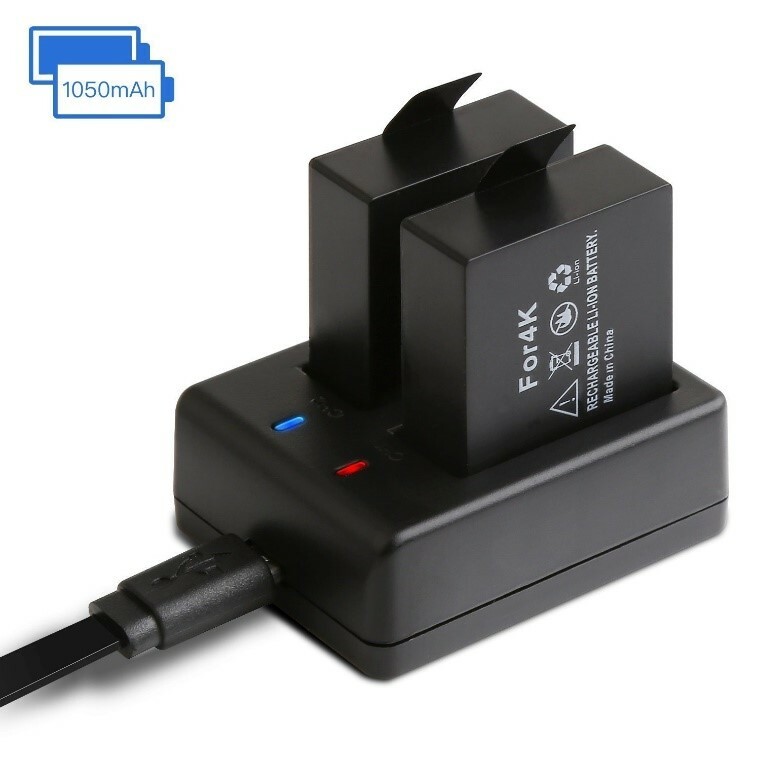 This charger is great as it can charge two batteries at a time, ensure your camera is always fully charged and vlog ready! If you have any more vlogging must have’s tweet us over at @CollectivEdge and be sure to sign up to our database to access our campaign dashboard and get involved.